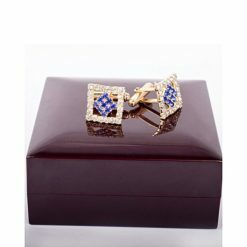 The Marshall Cufflink pair has a sophisticated and glossy finish. 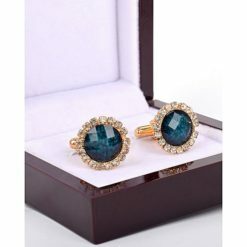 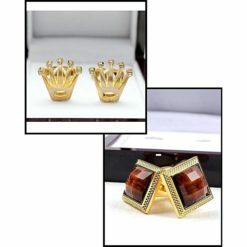 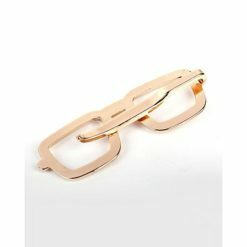 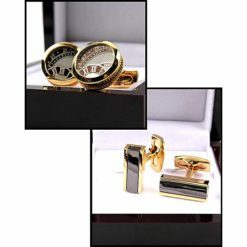 This cufflink pair is not only classy in design, but also practical to use. 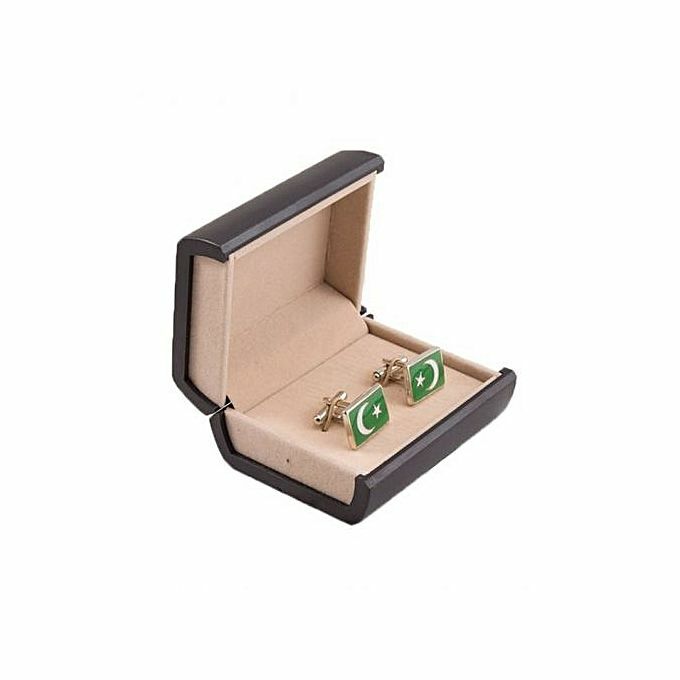 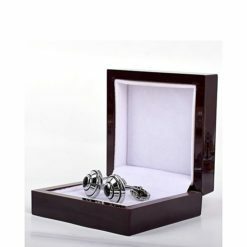 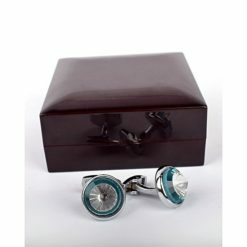 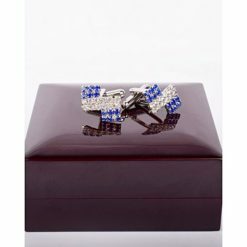 Moreover, the bullet back closure is the simplest method used to secure a cuff and is enhanced by the flawless stainless steel body.The classy cufflink pair comes in a nice box.